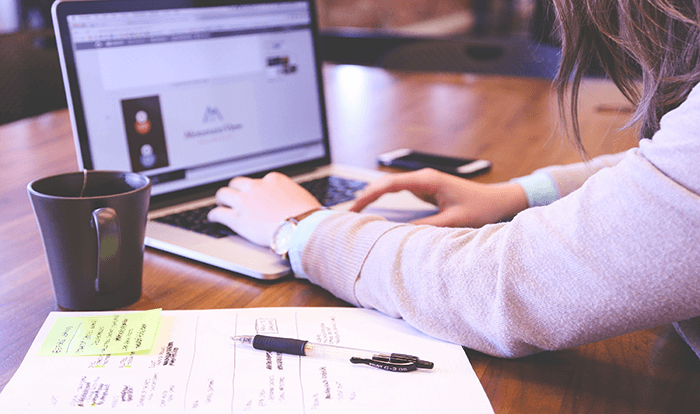 Do You Need to Hire a Lead Generation Specialist? If you’re a B2B marketer, it’s almost guaranteed you talk about leads every day of the week. Why do B2B marketers publish content that aspires to journalistic standards? To win the trust of their readers and convert some of them into leads. Why do B2B marketers engage with their vertical’s community on social media? To remind the audience that the company is full of nice people. And to generate leads. That’s not to say these marketing tactics don’t intrinsically have merit — because they do. Investing in your audience is always a good thing. However, any business that doesn’t live on advertising revenue from page views needs paying customers. Lead generation is so vital that a recent survey of more than 600 B2B marketers found that over 53 percent spend more than half of their marketing budget on lead generation. Unfortunately, that investment isn’t returning great dividends: 64 percent of the same group revealed that leads sent from Marketing to Sales account for less than 25 percent of overall revenue. Such a low percentage indicates that sales may be receiving subpar leads: 68 percent of B2B marketers ranked delivering higher quality leads as their highest priority. This disparity has made the position of lead generation specialist more popular among B2B organizations, but there’s also a substantial market for outsourcing lead generation services. So which is better for your business? Let’s examine both sides. Calling leads passed to Sales from Marketing to ensure they meet the firmographic requirements necessary to elicit a sales call. Both jobs are important. In the lead flow process, someone must follow up with the opportunities Marketing delivers. Though marketing has grown quite adept at obtaining the information necessary for salespeople to fill out a contact profile, online behavior is rarely a 100 percent indicator of interest. 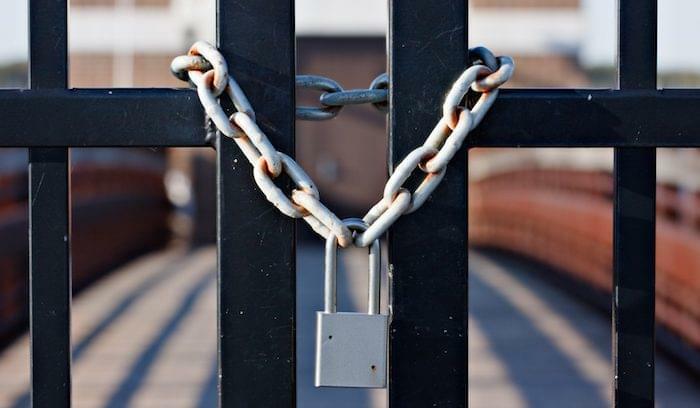 Lead gen specialists make sure these opportunities are legitimate. Similarly, lead gen specialists who do their own prospecting and cold calling are sure to only deliver quality leads to Sales because the process has made each lead’s intentions clear. 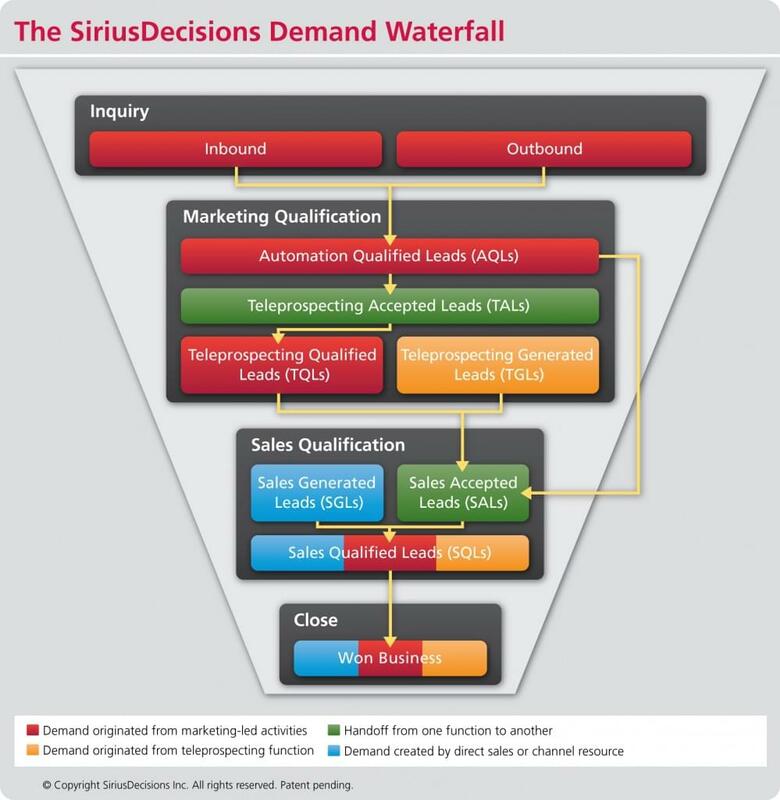 SiriusDecision’s demand waterfall chart visualizes the integral role a lead gen specialist (here called a teleprospector) can play in the lead flow process. A lead gen specialist has an important role throughout the lead flow process. First Databank saw the impact lead gen specialists can have firsthand after they integrated a follow-up phone call into their lead nurturing process. After sending out an email with the main goal of preparing leads for a follow-up call, a lead gen specialist would reach out the same day. The main goal of the follow-up call was to get prospects to schedule a meeting without the lead gen specialist being too aggressive. The calls weren’t scripted, but rather used a general framework to guide the conversations. After analyzing the initial results of the campaign, First Databank found that 93 percent of conversions came from their phone outreach. 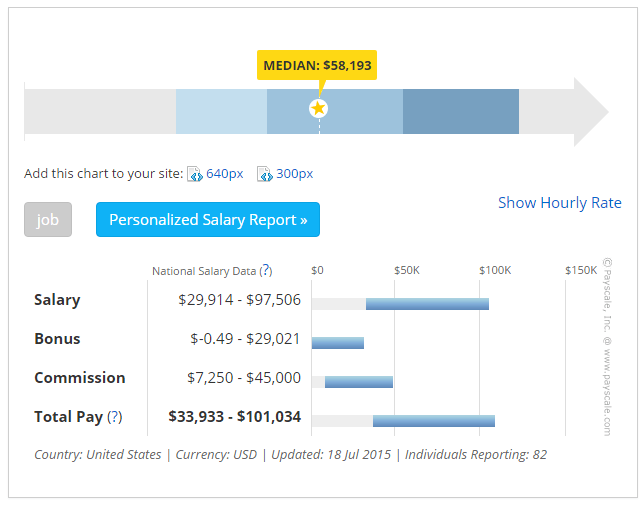 Overall, the campaign pulled in an ROI of 4:1 versus spend. You get a dedicated person for your sales and marketing team that adjusts to your processes and can substantially drive revenue. The position is flexible and can qualify leads as well as generate them with prospecting. Bandwidth. A typical lead generation specialist can expect to make between 80 and 100 calls a day. An outsourced lead generation provider can typically supply exponentially more than that. This salary is for a manager, so it’s safe to assume a specialist would earn at the lower end of this spectrum. Outsourcing lead generation to an agency or other service provider usually costs less than hiring someone in house, and it also allows you to limit your fixed costs. If a program isn’t performing, then it’s as simple as not renewing a contract. The risk is much smaller. Verifying contact information when you have a substantial volume of leads coming in. Qualifying leads through telemarketing and data verification software. Setting appointments for your sales team so they have more time to spend on selling. These are all common services provided by lead gen vendors that essentially cover the responsibilities of the lead generation specialist. This is consistent with the main reasons to outsource lead gen: to save time, money, and other resources — which marketers in the earlier survey cited as the main barrier to lack of success. However, lead generation providers have evolved beyond these basic services. Working with top tier lead generation companies is now often equivalent to renting an entire demand generation infrastructure. These providers will supply expertise in database management, process efficiency, market identification, data analysis, and content syndication. 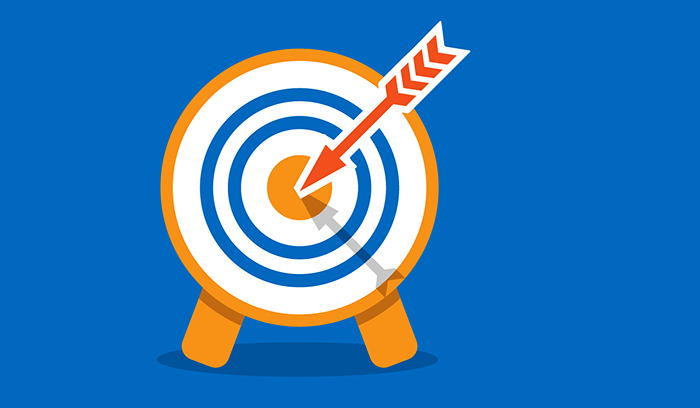 In a 2011 interview, CMO of Centerbeam Karen Hayward recounted how outsourcing lead generation helped her company narrow down a target market of 80,000 to the highest quality 20,000 leads. Once the target market was reduced by 75 percent, the deals closed from this market were substantially larger than average. 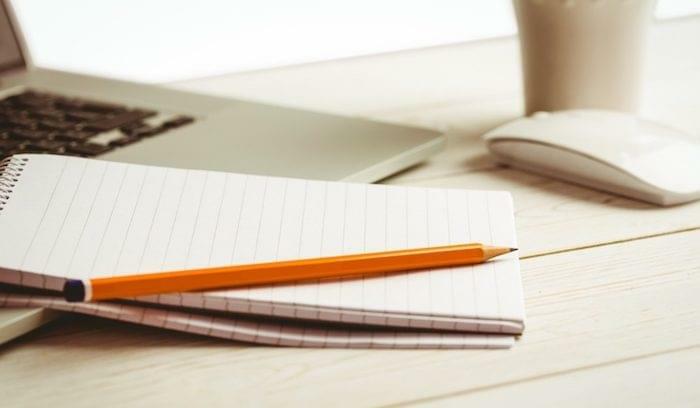 More recently, Oracle experienced over 6,000 percent ROI from using outsourced teledemand and content syndication programs to tee up leads for their sales team and close upwards of 10 new accounts. You get to rent an entire demand generation infrastructure and supercharge the reach of your marketing — whether that’s to clean data you already have or generate new leads. The risk is lower than hiring someone in-house because the fixed costs are under your control. Significant variability exists in the lead generation services market. Make sure you vet providers thoroughly. If you sign a deal that works on a cost-per-lead basis, make sure you test the quality of the leads to ensure you’re not just paying for volume.